Uber is halting tests of its autonomous vehicles after an overnight collision left one pedestrian dead. 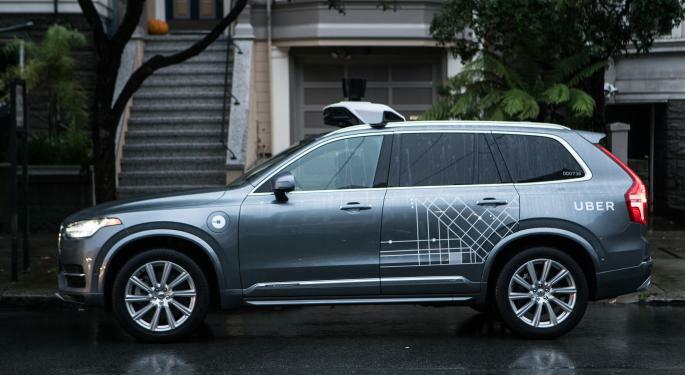 Police in Tempe, Arizona, are investigating the crash and said an Uber car in autonomous mode struck a woman who walked into the street outside of the crosswalk, according to KNXV-TV. A safety driver was behind the wheel at the time of the collision. “Our hearts go out to the victim’s family. We are fully cooperating with local authorities in their investigation of this incident," Uber said in a Monday statement. The fatality could represent the first pedestrian death caused by a self-driving car, according to the New York Times’ Daisuke Wakabayashi. 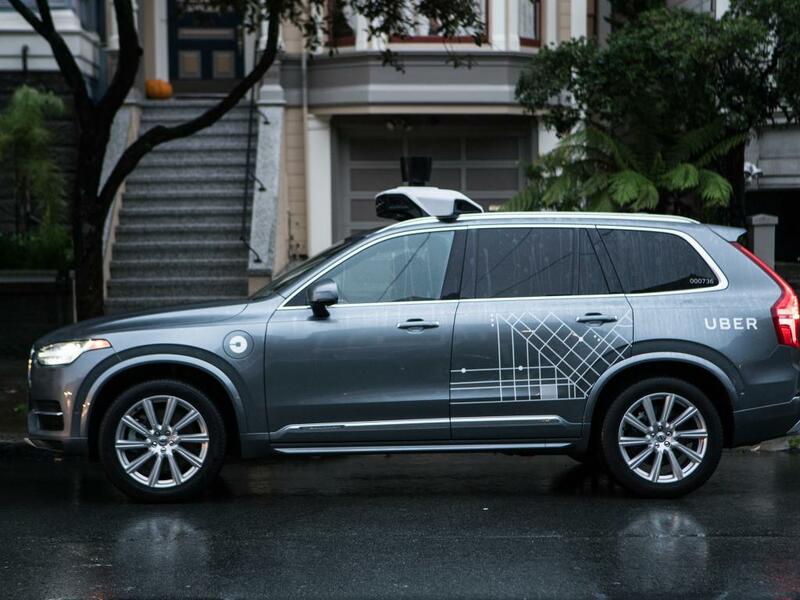 Depending on the circumstances of the event, it could trigger revisions to Uber’s AV technology or force a delay in the company’s fleet rollout. The death could also pressure lawmakers to clarify issues of liability; it remains unclear whether Uber or the vehicle operator is considered at fault. Uber is cooperating with the authorities in the investigation and has paused autonomous trials in San Francisco, Phoenix, Pittsburgh and Toronto in the meantime.